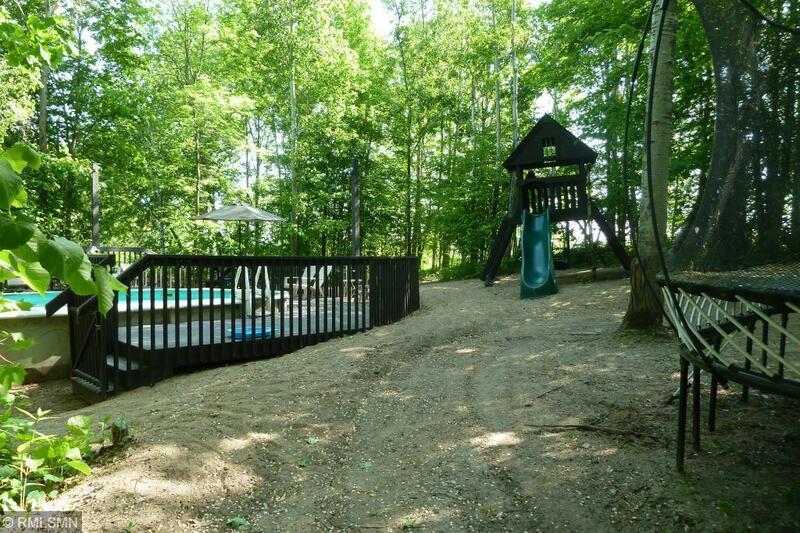 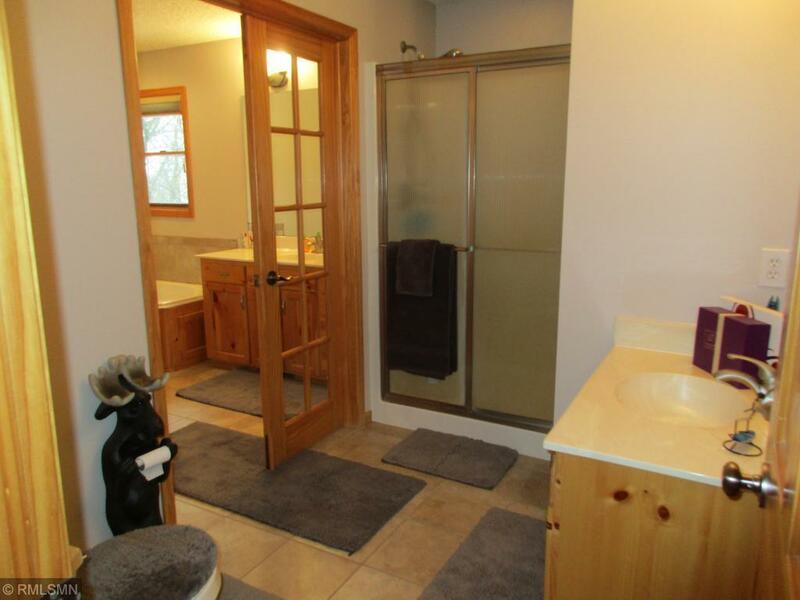 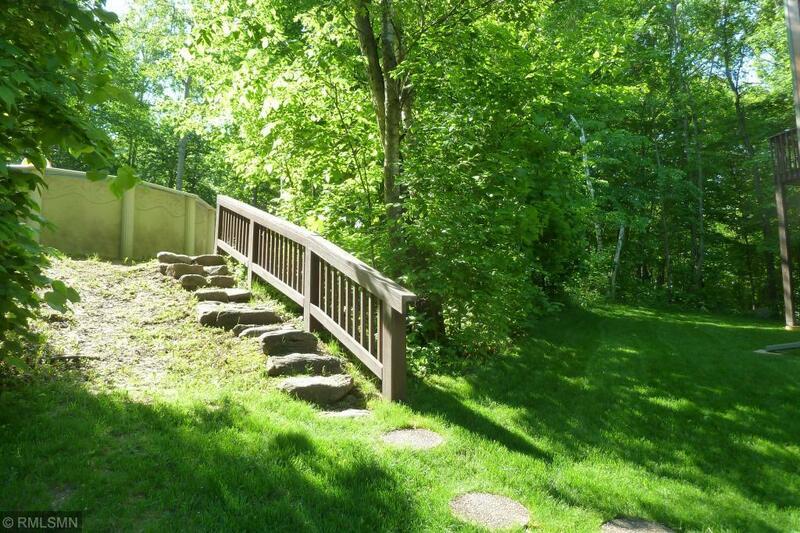 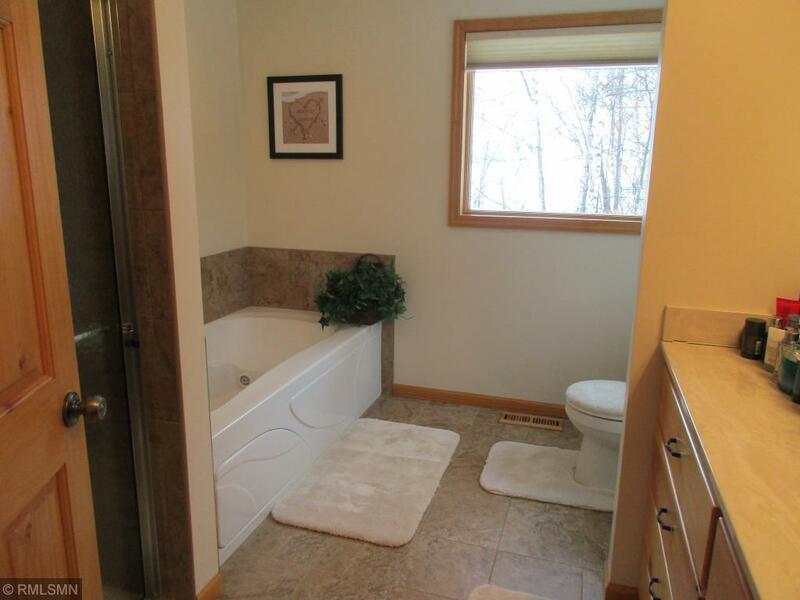 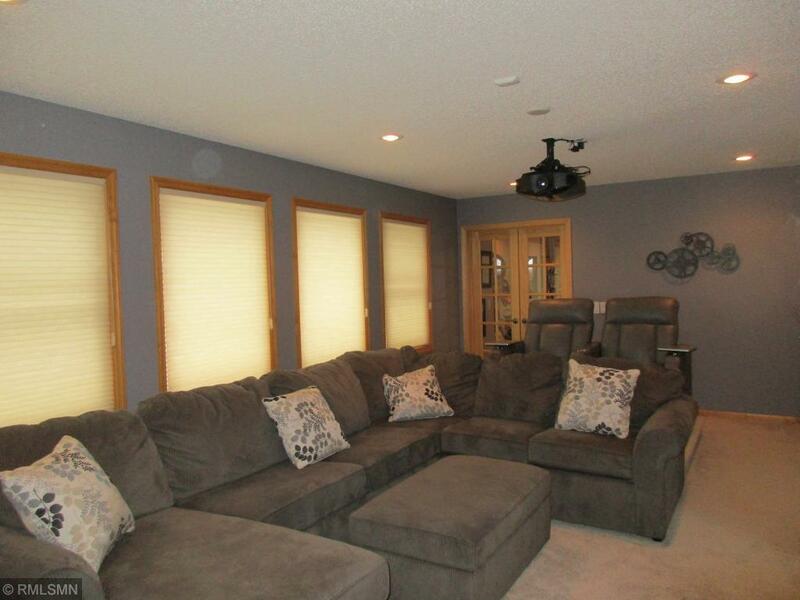 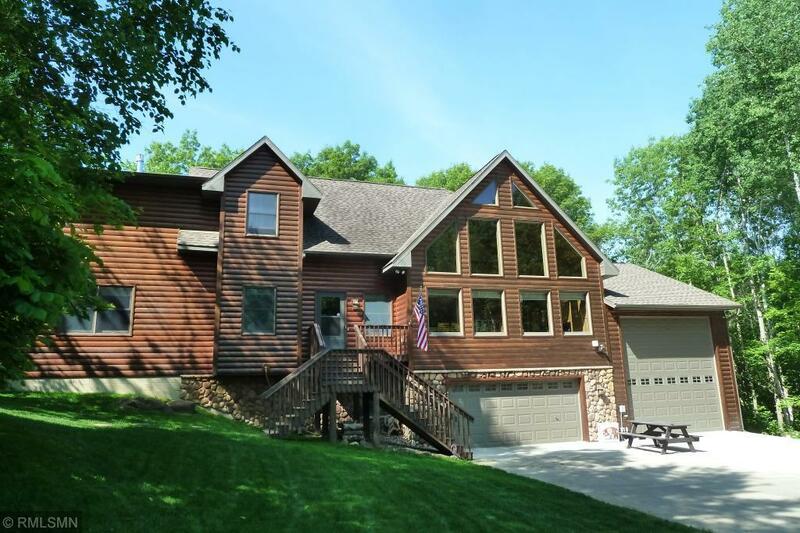 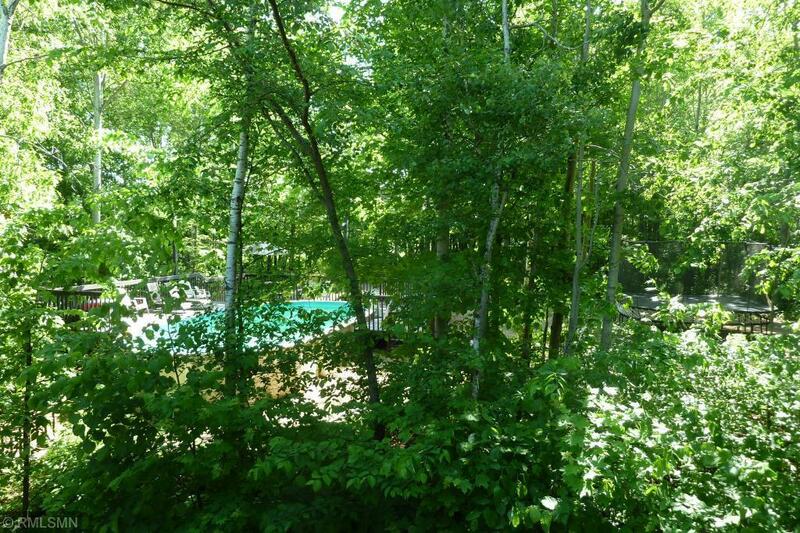 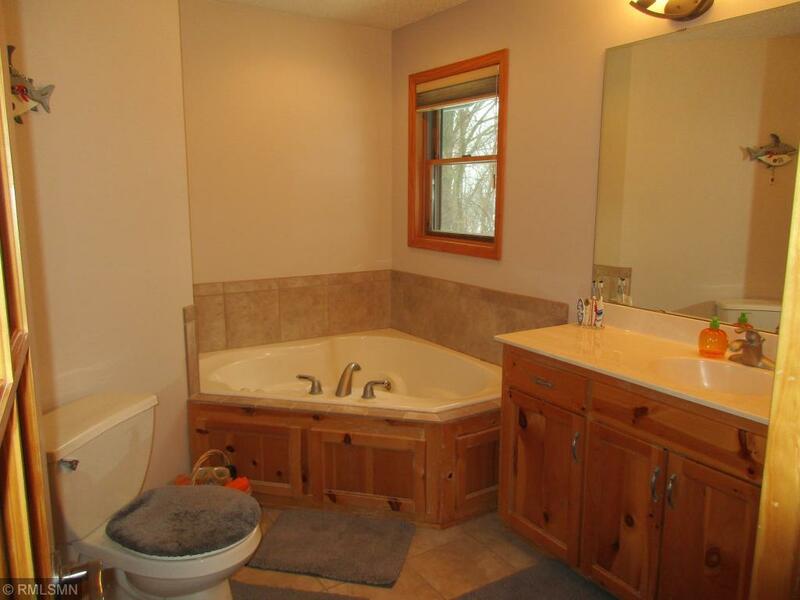 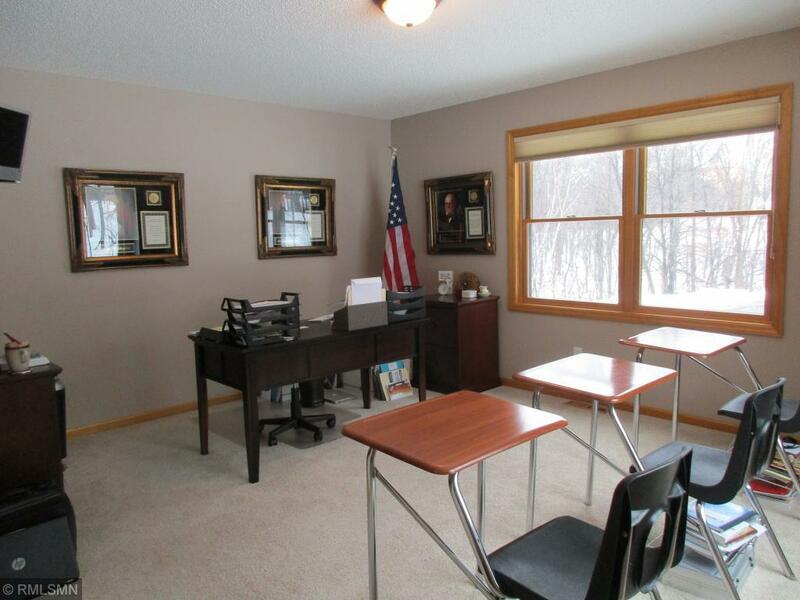 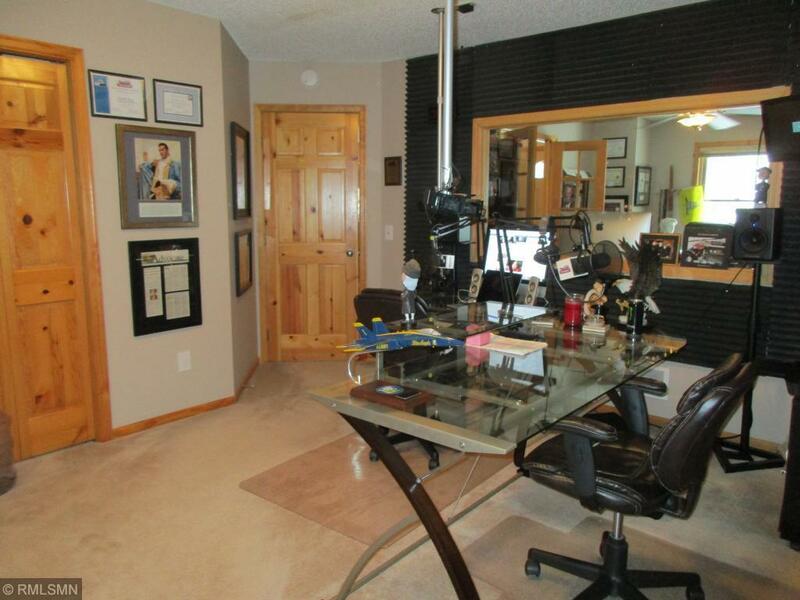 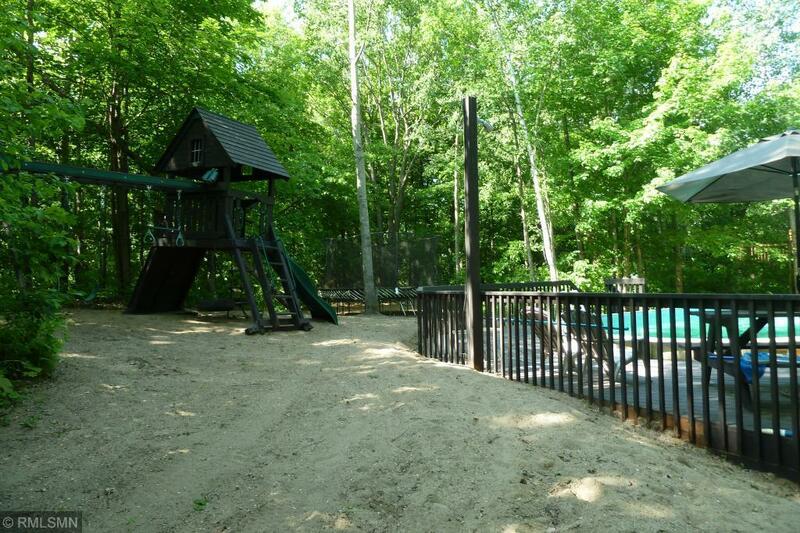 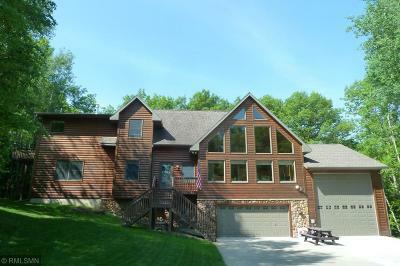 Stunning country home with lots of privacy surrounded by mature trees. 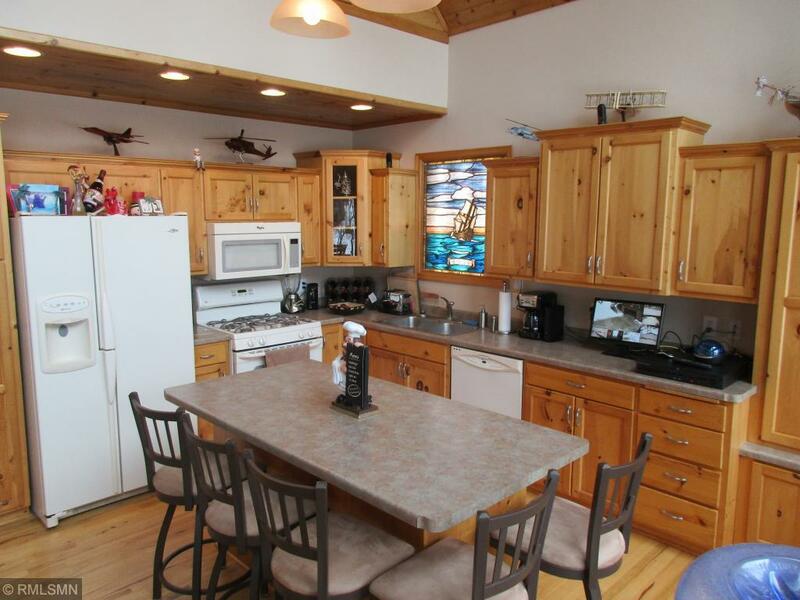 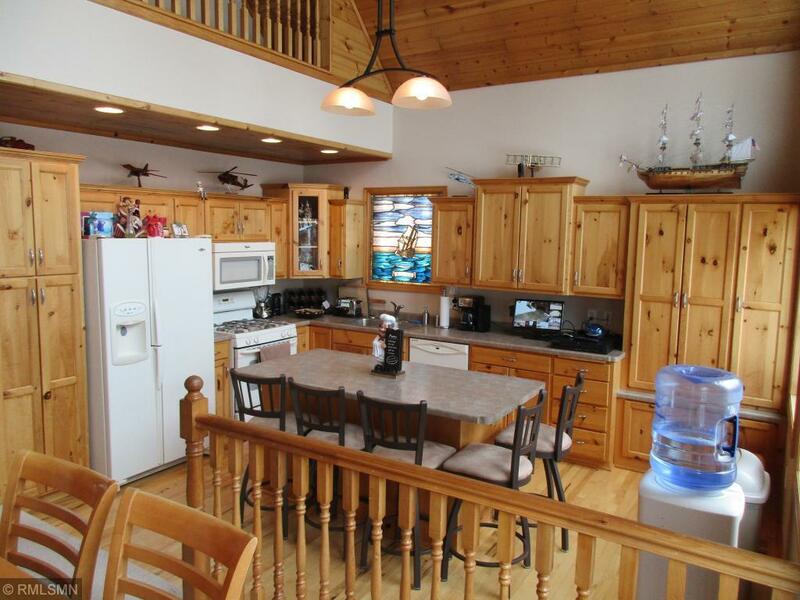 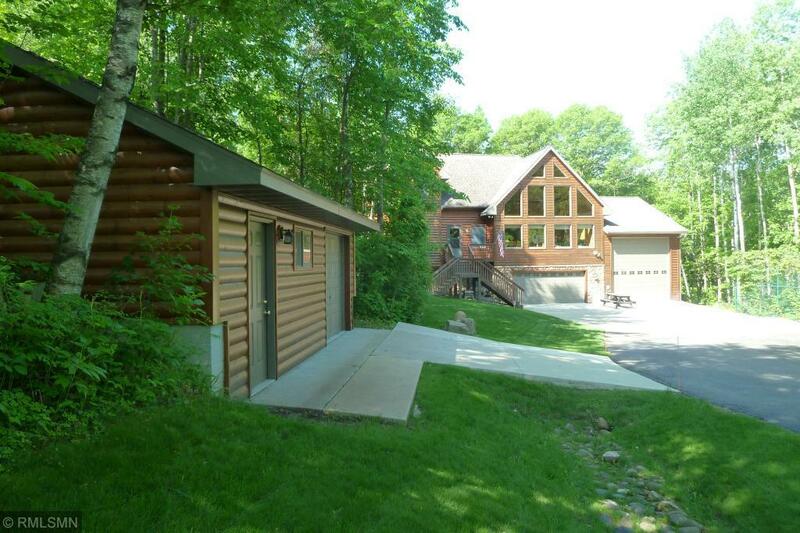 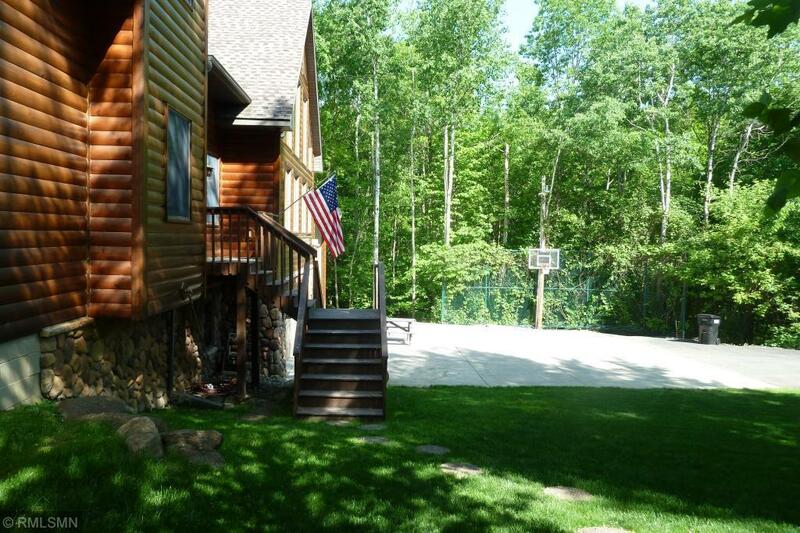 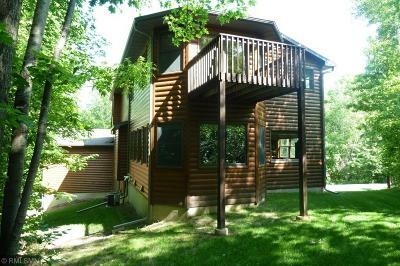 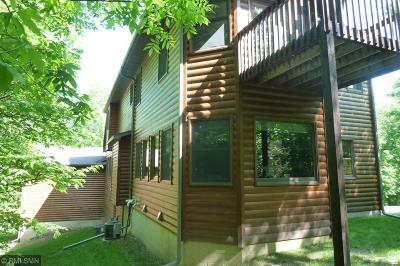 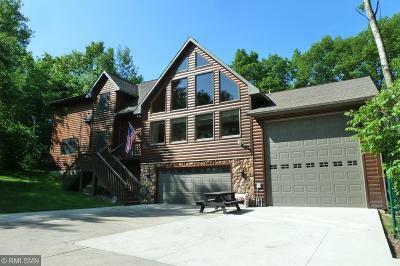 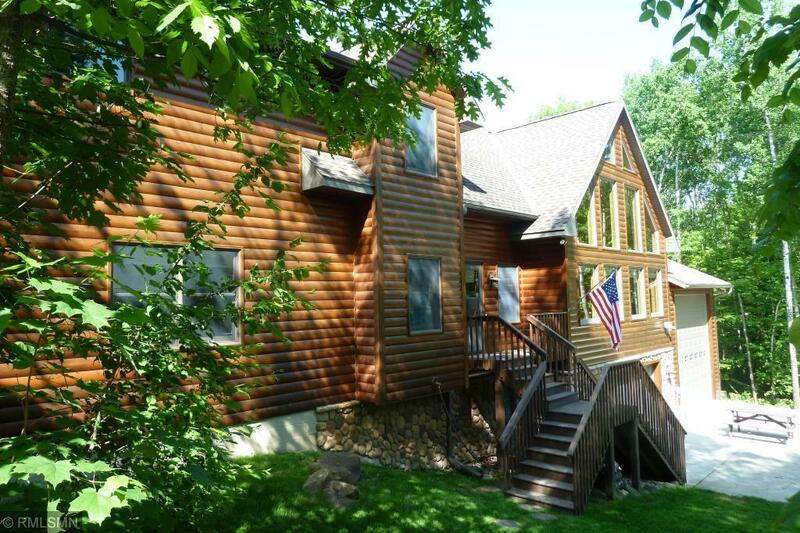 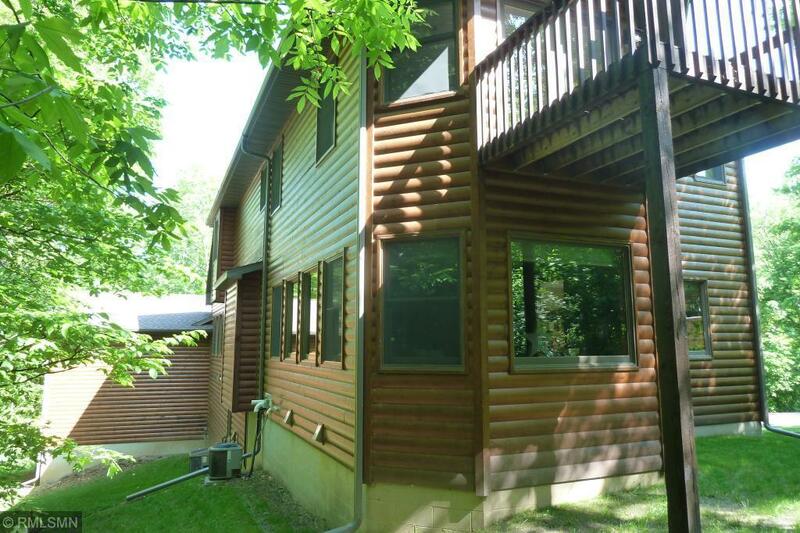 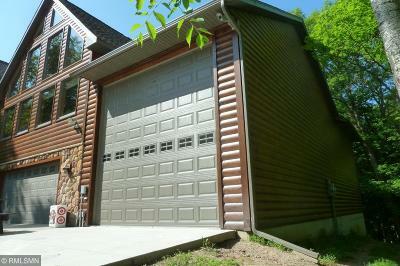 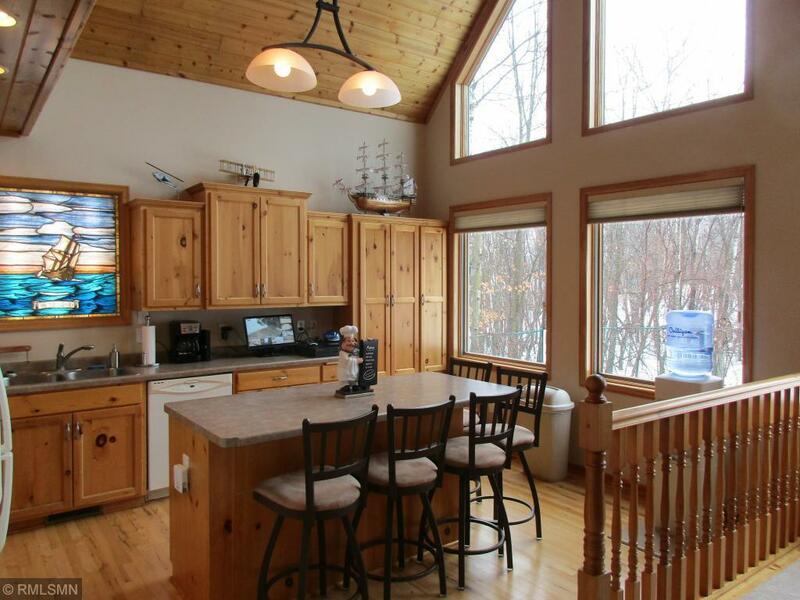 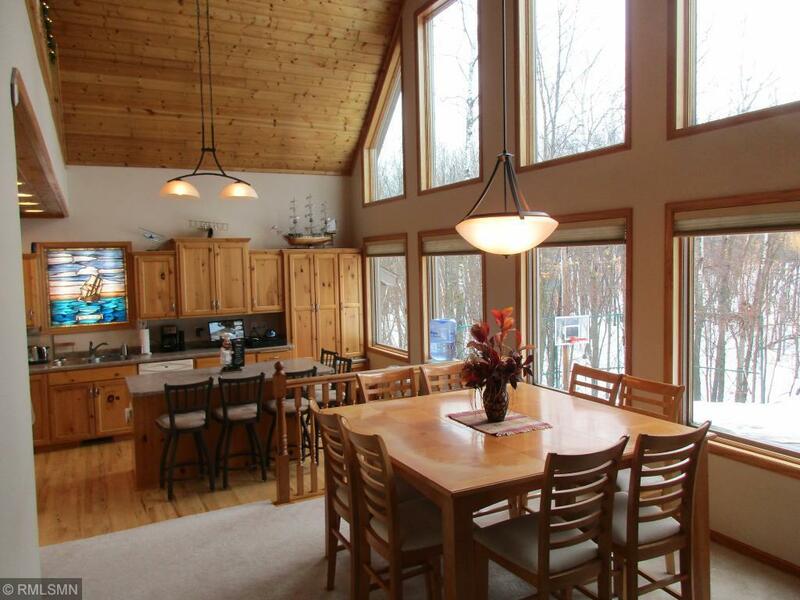 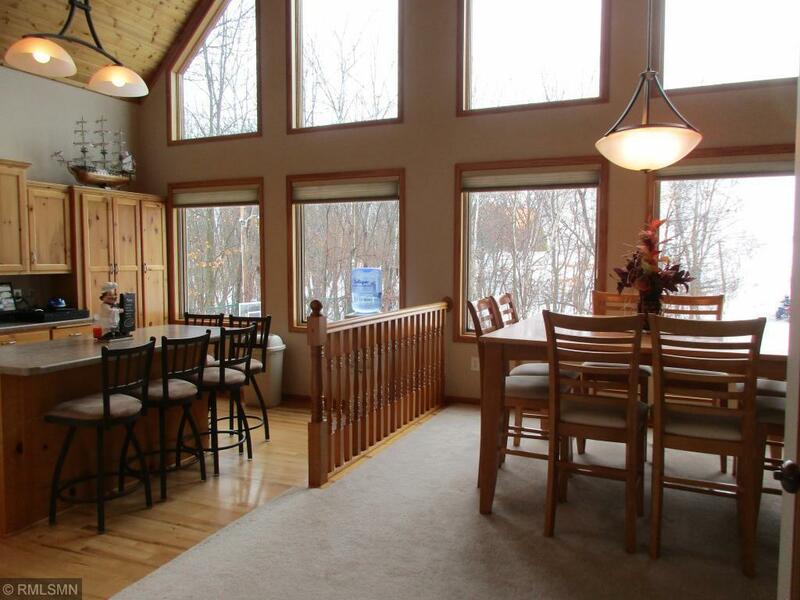 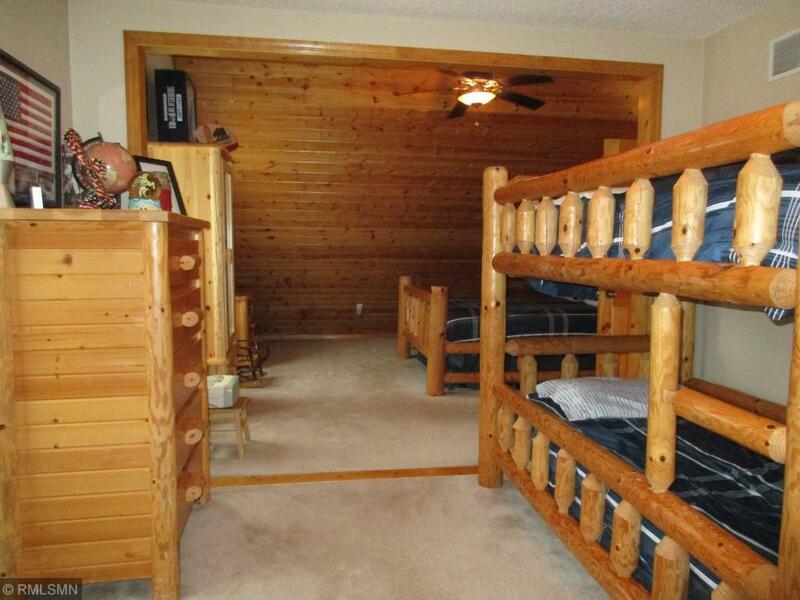 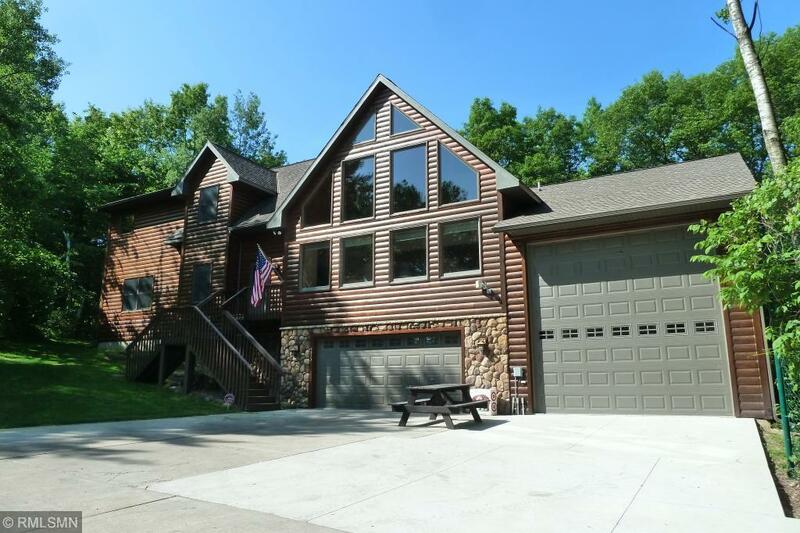 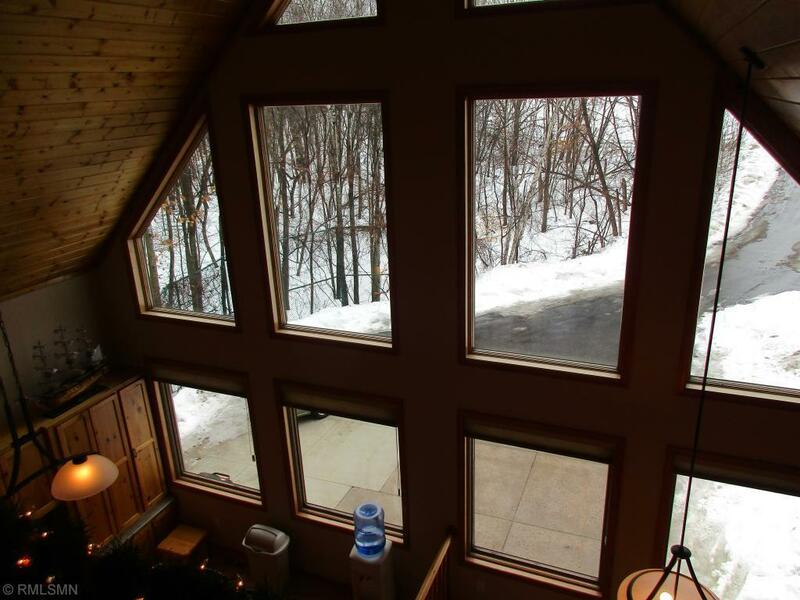 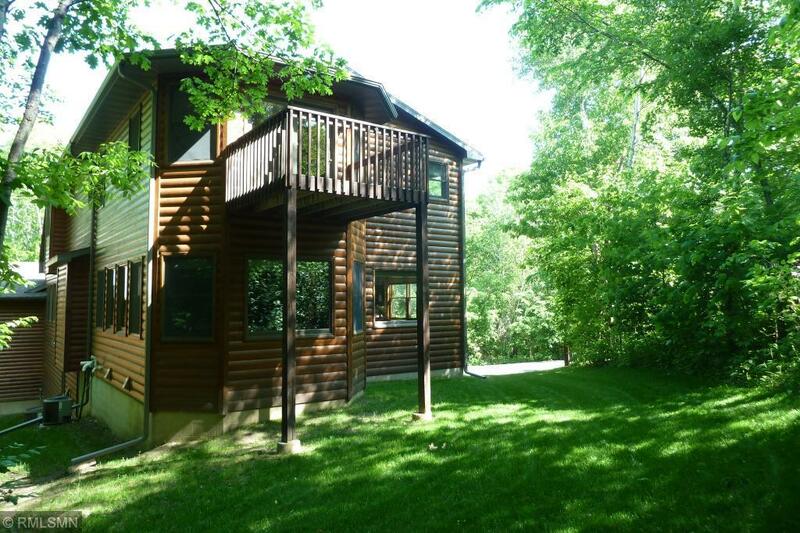 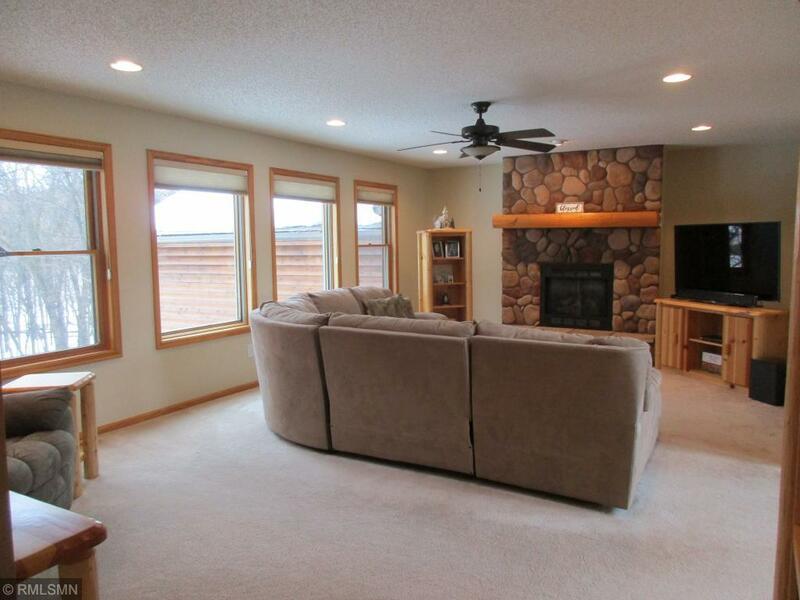 Beautiful log siding and panoramic views with vaulted ceilings and natural woodwork. 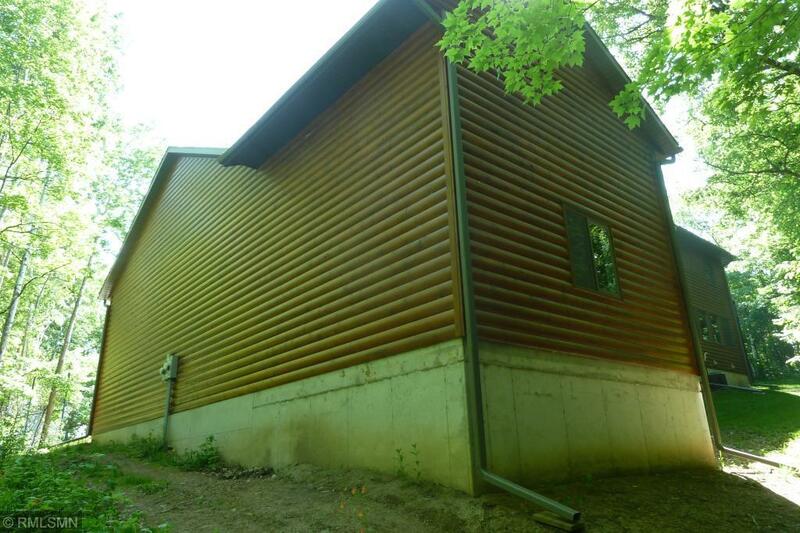 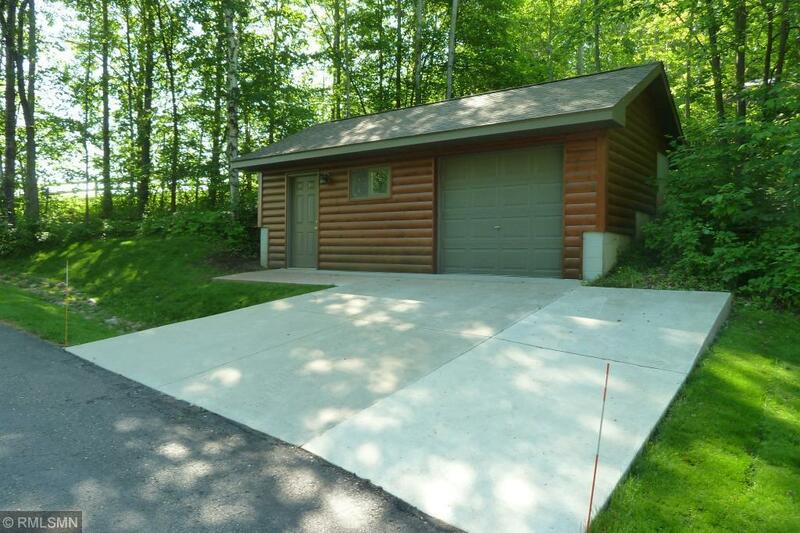 Attached 2 car garage, huge 18x50 garage with high clearance great for storing an RV, bus, boats or other toys, plus additional 1 car detached garage. 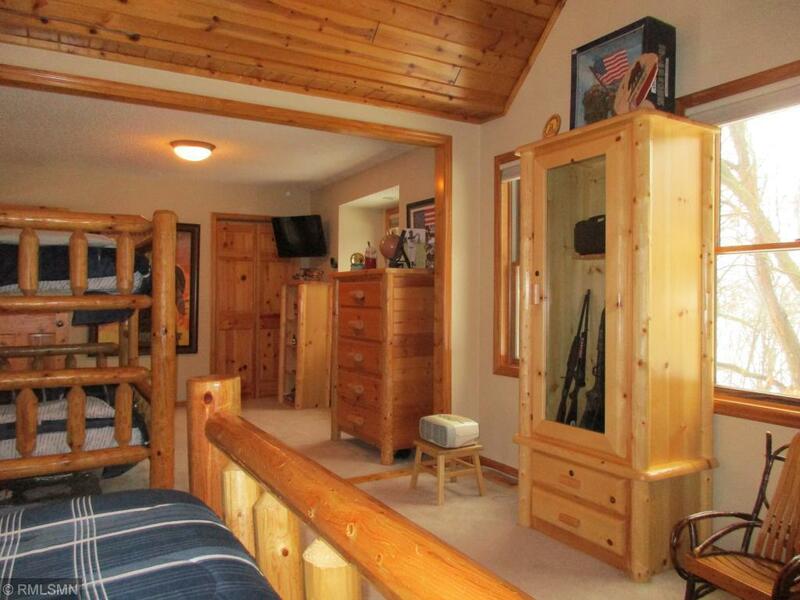 5 bed, 4 bath. 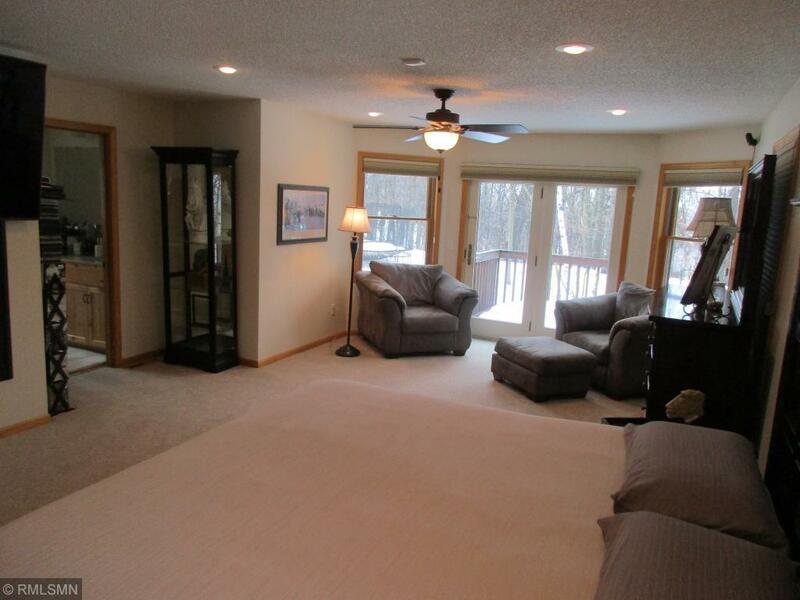 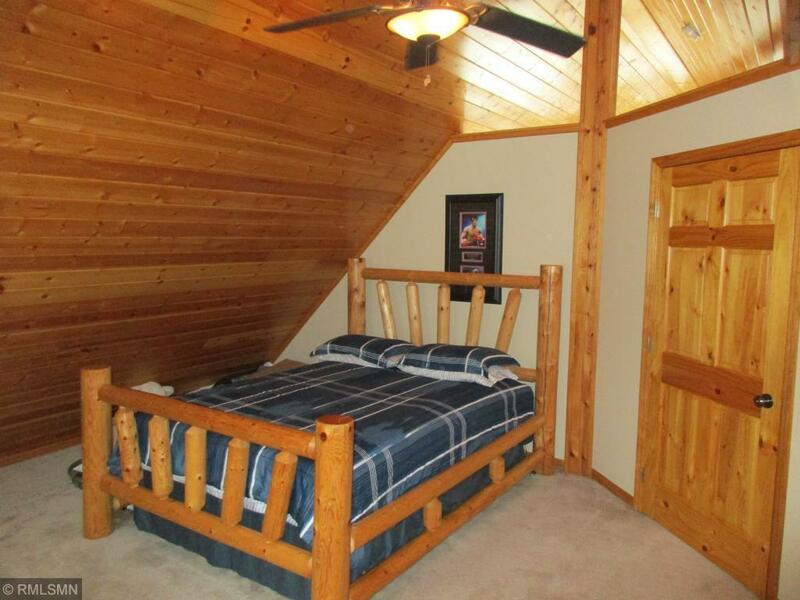 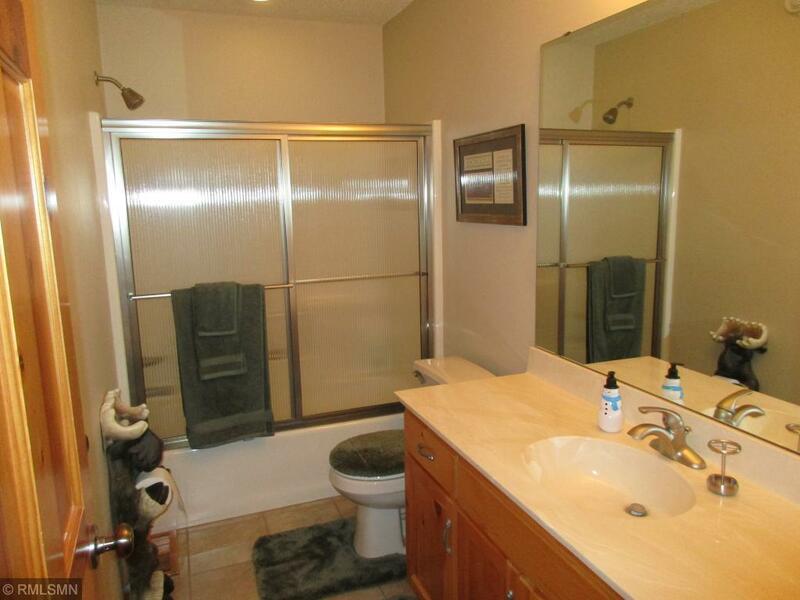 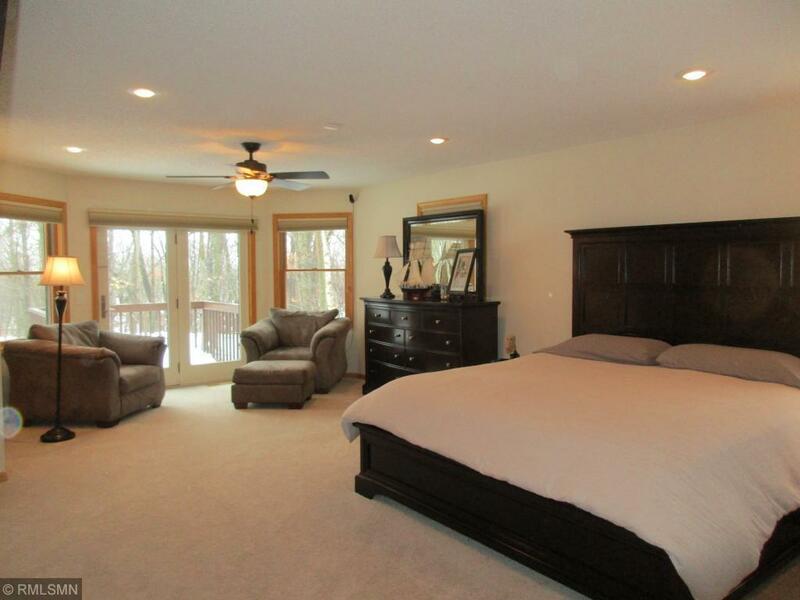 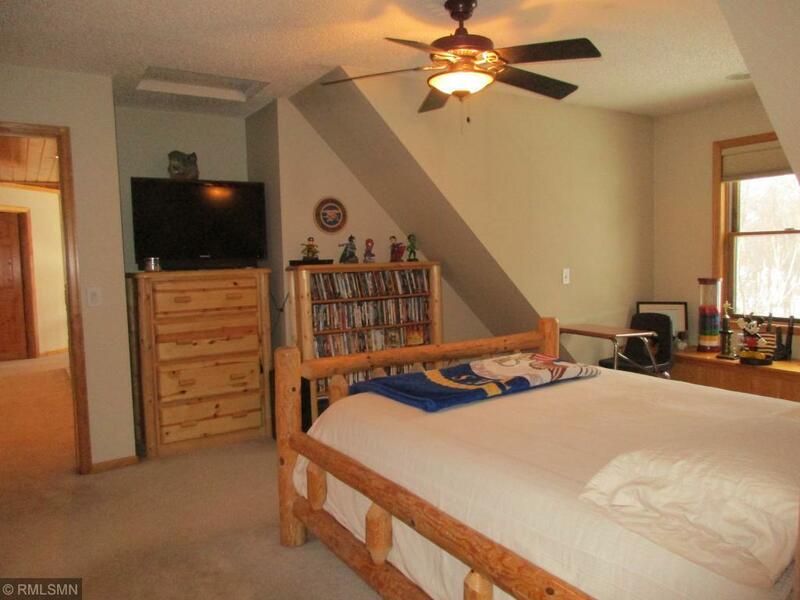 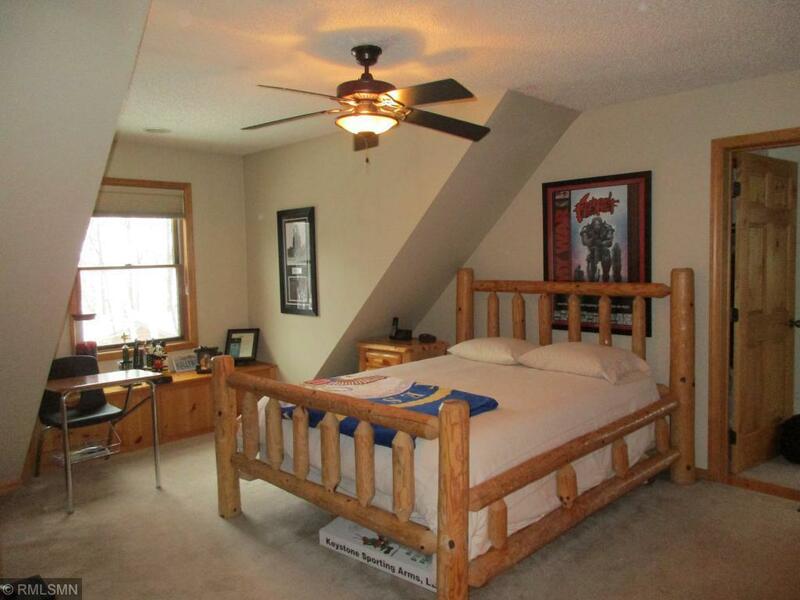 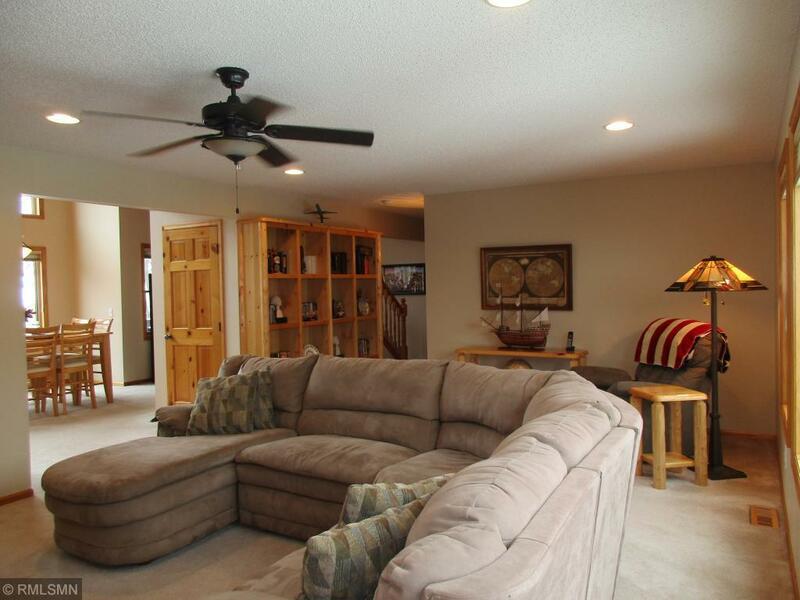 Master suite has fireplace, walk-in closet, balcony and bath. 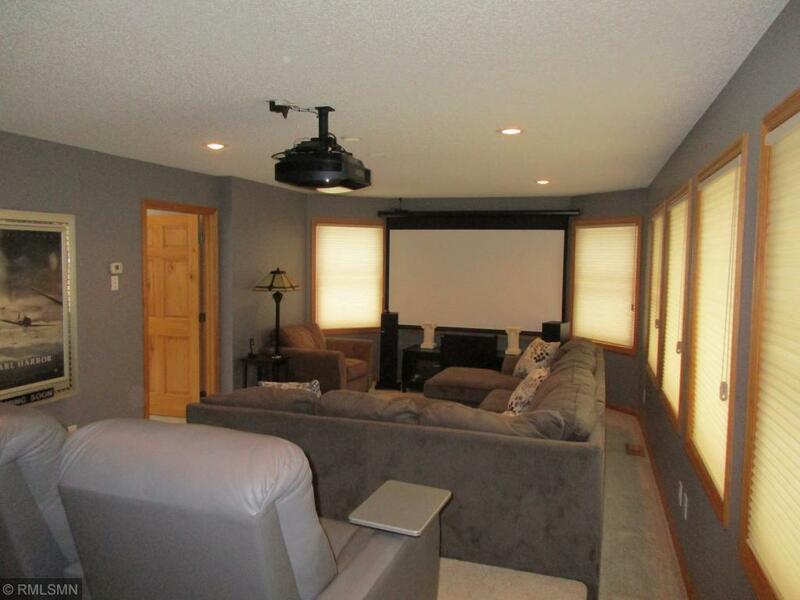 Spacious layout and home theater. 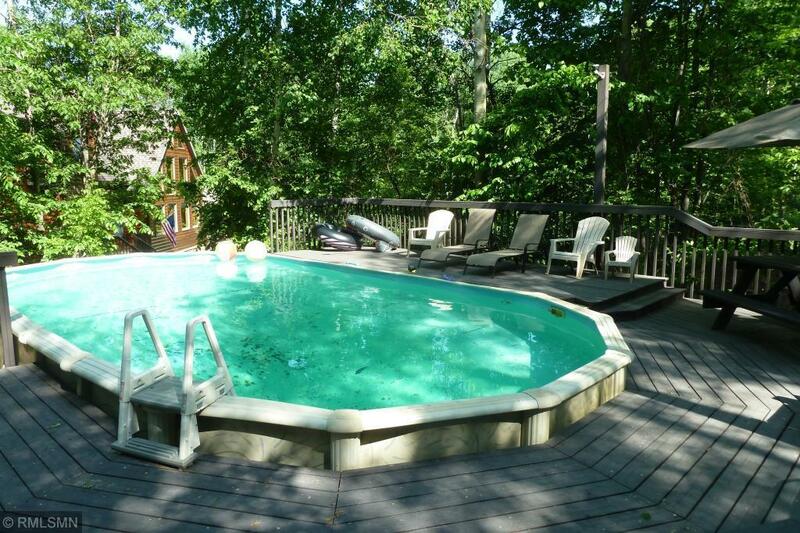 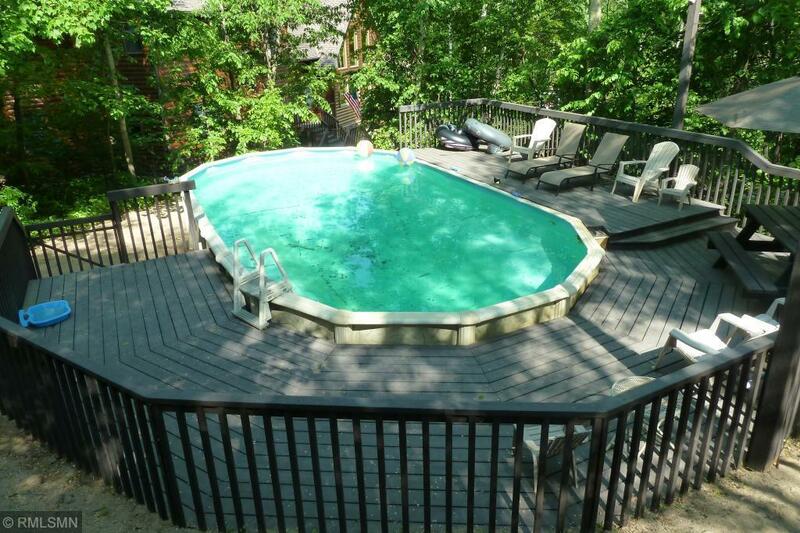 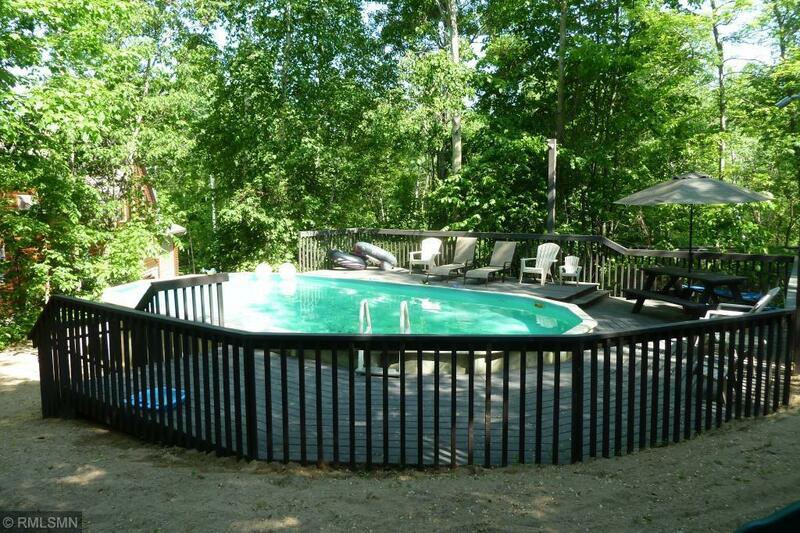 Outdoor above ground pool with wrap around deck. 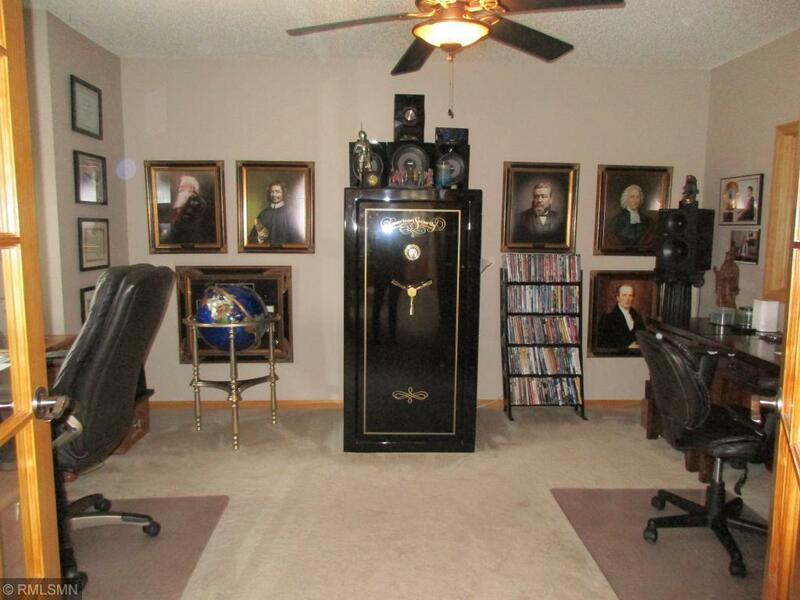 Full security system.